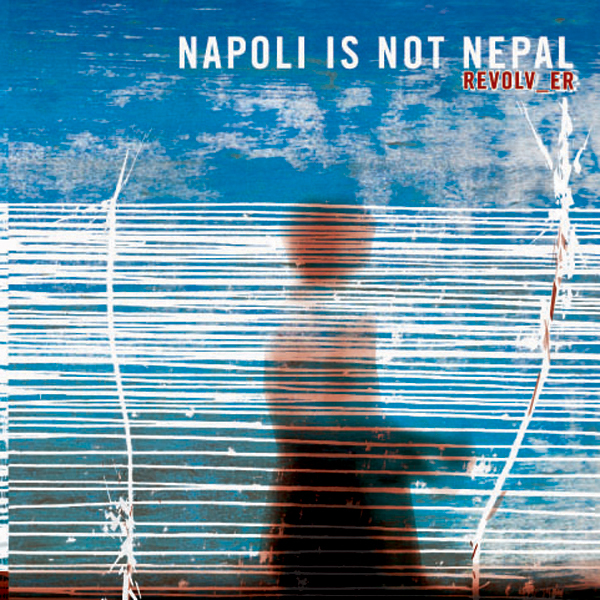 napoli is not nepal, shitkatapult is not karaoke kalk – nothing is as it already was before. hendryk bayrhoffer follows the charming logic of his artist’s name with the full-length release “revolv_er,” a relaxed hoax of mysterious connections that appear hidden beneath the truth. in so doing, this cologne musician by-passes copy-paste samples and instead appropriates solid jazz musicians onto his hard drive who all carry his name. napoli is not nepal grabs us gently by the ears with the last church-day motto “du stellst meine fuesse auf weitem raum” (‘you put my feet into vast space’) and takes us delicately into an unknown world made of lo-fi swabs that slowly but surely begin to turn. in “a night outside the bunker” a hippie-style guitar digs steadily into even downbeat valleys in order to guide the way. the “electrobastard” cuts the path like an adulterous song from air. an insight floats towards us from the loudspeaker of the psycho-delicatessen shop: “this world is sound moving around.” right on, feet remain standing in vast space and only the world underneath moves while a western-style guitar plays lonely loops in bangkok – as if sobbing. a portable piano is pulled out and swings to the emotive crackling lines of the jazz sonnet “selma.” a beaten-up trumpet whispers with the glissandi of a peace-style guitar that shoots sparks from a cosmic camp-fire in order to exclaim: “l’univers c’est moi.” a vibraphone sends its sound waves like some donated life into the ether. a vocoder transforms prayers from nightly depths. a sitar twangs at dawn and, in the distance, a complete jazz orchestra plays evergreens at the amphitheater. this world is reality as long as it’s listened to. do not be scared.